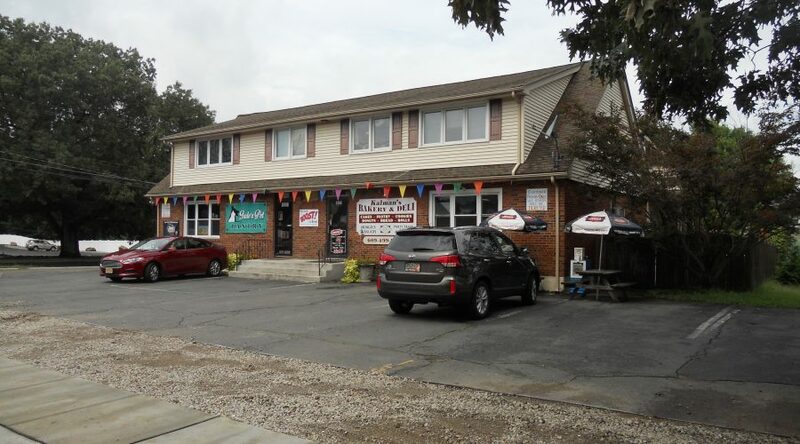 Burlington County Commercial/Investment Building for Sale!!! So many options!!! So many uses!!! Building for sale. There are two businesses currently at this location. A bakery that has been open for 20 years and an upscale pet store. Property includes a 3 bed/2 bath second floor residence that can be the owner’s residence or can be rented. The residence is furnished with top of the line appliances and granite counter tops. Building only can be purchased for $499,900! Located a few blocks from Delaware River. Central location close to Route 130, PA Turnpike and 295.